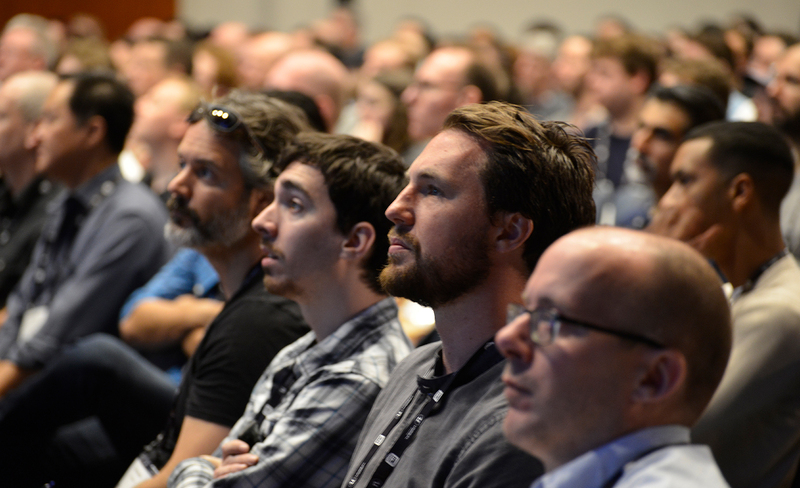 Tickets are going fast, but there’s still some room for you. 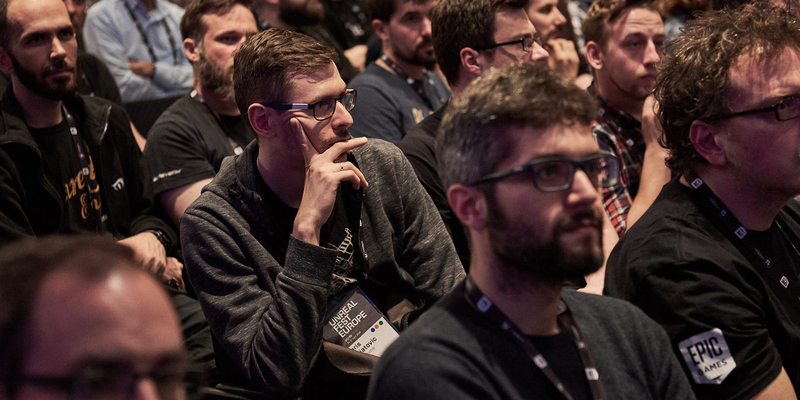 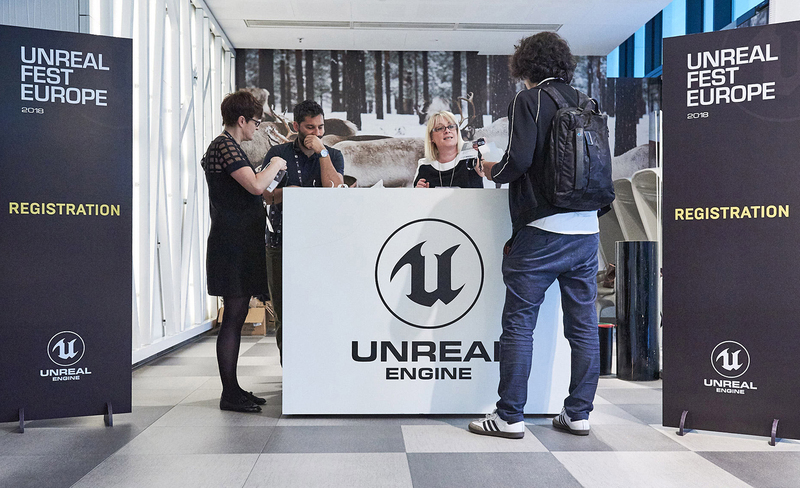 The conference pass for just €175 (plus VAT) includes access to all sessions, lunch and refreshments, invitations to parties and events before and during the conference, and of course, some awesome Unreal Engine swag! 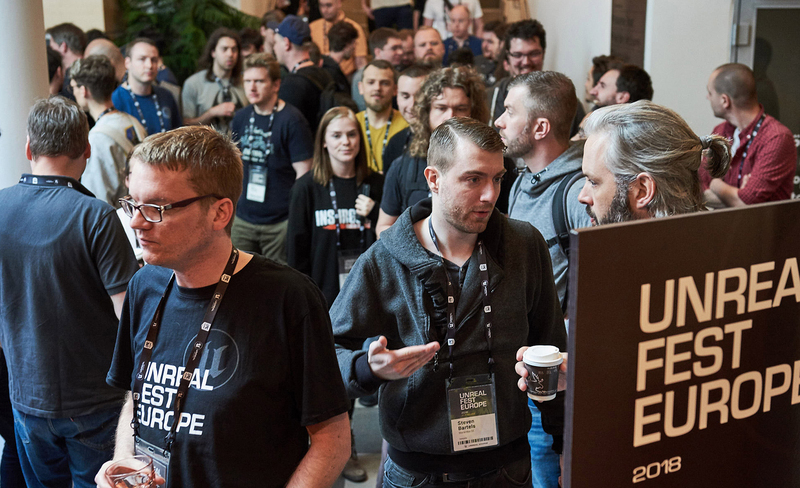 Click the link below to learn more and reserve your spot at Unreal Fest Europe.